How to Target a Country-Specific Audience? In some countries, people have more money to spend on various goods and services. This means that attracting traffic from such countries is generally a good idea for a website that has any type of monetization in place. Countries like the United Kingdom and the USA will bring you wealthier customers. Determining the country that gives you traffic is pivotal. For example, a dating site could try to check its rating for a specific country on Alexa instead of focusing on its global popularity. The disparity in numbers can be huge. While targeting wealthier countries seems like a good idea, in some cases focusing your efforts on dominating less crowded markets with a better ratio of demand and supply can be more efficient. There are a plethora of dating services in North America, but there are less such services in Eastern Europe. Depending on your monetization method and your product, you may opt to target various countries in order to maximise your financial potential. Choosing wisely is imperative in this matter. Let’s talk about various means of increasing the traffic from a specific country. For many e-commerce projects buying traffic is a good option. It is effective and simple. However, more subtle monetization methods demand a subtle approach. While having an international top level domain extension like .org seems attractive and does improve your rankings globally, having a domain like .cz will localise your traffic and bind it to the Czech Republic. If you often browse various blogs and happen to come across writers from Australia, you surely notice that .au blogs are in top spots when searched from Google Australia. When targeting the United Kingdom, use an extension that local people and algorithms are familiar with — .co.uk. Yes, using a global extension is good in a variety of ways, but it is hard to “win” in a specific country with a global extension. If you know where your potential customers live, make sure to communicate with them and make your services known and available locally. There are so many suppliers of domain names that you will always have a good deal. Using Google Webmaster Tools is never a bad idea. If you are searching for ways to improve the traffic from a specific location, indicate the countries that your website is targeting. This will allow you to attract more people from those countries. Log in and add your dating site in the Google Webmaster Tools, then under “Configurations” choose “Settings” and appoint the country you wish to target. When your dating website is situated on servers far away from your target country, the traffic will definitely suffer. This is due to many reasons and mainly due to the response time that makes the experience less engaging and interesting for a user. Always try to use servers located near or in the country that you target. If you need to attract people from the UK: Eurohost is one of the choices. If you need to work with the audience from the US: Hostus has servers in Atlanta, Dallas, Los Angeles, and Washington, D.C., etc. You may want to consider CDN and improve the connection speed to your site from specific countries, but geographically allocating your servers closer to the country is still the best possible choice. In order to determine where your website is situated geographically, use services like Site24x7. Backlinks have been and remain great tools of attracting natural traffic. If you need to increase traffic from a specific country, make sure to improve your popularity amongst local bloggers and advertisers. For example, if we see a disparity in country representation, we can simply start being more active with backlinks on forums and blogs popular in the country. This can be extremely helpful for an online dating site. If you need more people from a country to take a bigger share of the local market, you just start working together with other sites with local extensions and audiences. Even searching for the most popular sites in the country according to Alexa yields great results. Using old time-tested methods of guest-blogging, link exchange, and commenting, one can easily gain more traffic. SEO is an art and requires one to be creative when it comes to weaving traffic-oriented content. If you need more visitors from a specific country, having a local extension might not be enough. Try inserting the name of the country in meta data like titles and descriptions. 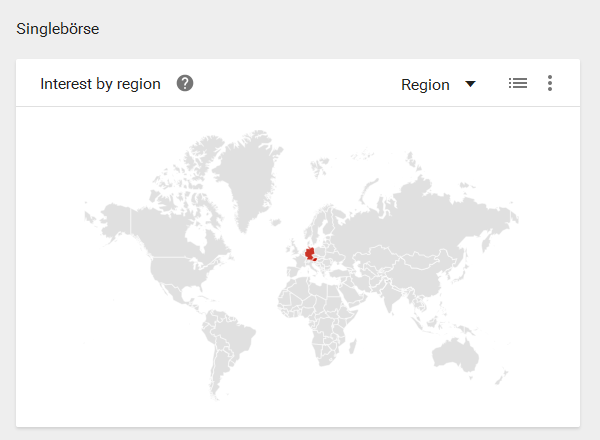 This will make your content more SEO-friendly and show Google what your target countries are. Obviously, using the language commonly used in the country is also great. Speaking Romanian with Romanians is generally a good idea to attract their attention. Knowing the language of a target country in and out is very important. The more cohesive and holistic your content language wise, the more hits you will get. Make sure to use language at least on a level that will not confuse search engines. Having content-creators who are familiar with the language is imperative. There is a plenty of local search engines, catalogues, and directories that you can use to your advantage and often for free. Add your website to such lists and make sure that you have content that can resonate with the local audience. Now, simply let local engines and catalogues work for you. At some point, the amount of links and references to your website will generate a significant portion of the target country traffic. Popular trends and keywords vary depending on the country. What is popular globally may not attract any attention in a specific country. Try to be more specific and tailor the content accordingly. Dating service may be a very popular keyword for the UK, but people from Europe may like Date online more. This is not an actual example, but you get the idea. 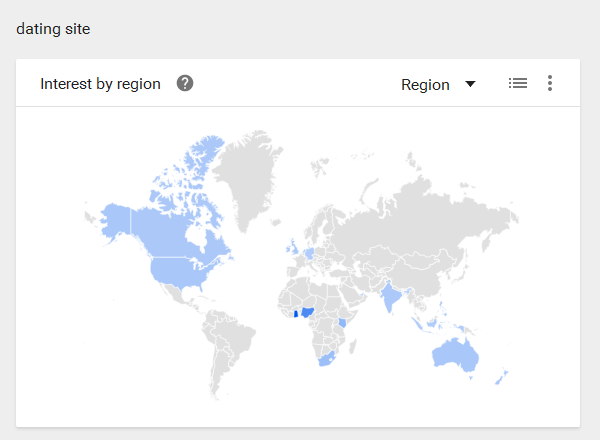 Searching for keywords that are trending in a country that you are targeting is very important for traffic generation. See examples below. Do Not Forget to Track Your Actions! Various techniques and combinations can drastically improve the traffic from a specific country, but you need to keep track of the traffic and evaluate your efforts accordingly. Try Google AdWords Keyword Planner and Keyword Research Tool by Bing to build your keyword strategy and do the planning. Use SEMrush for keyword and competitors research and for tracking your progress. Selecting the most efficient methods and filtering off methods that do not work — these are your main priorities. If you can determine the best combination of methods, you will achieve great results in a timely manner. 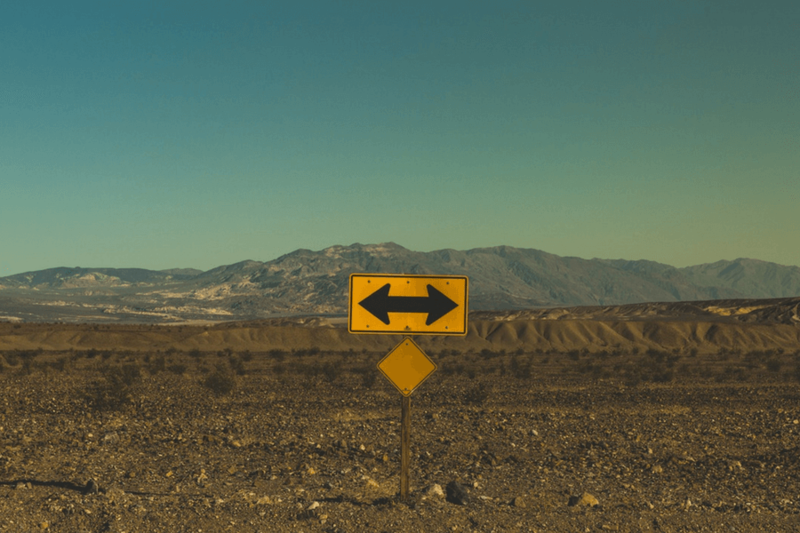 The main photo in this blog post is by Pablo Garcia Saldaña at Unsplash.